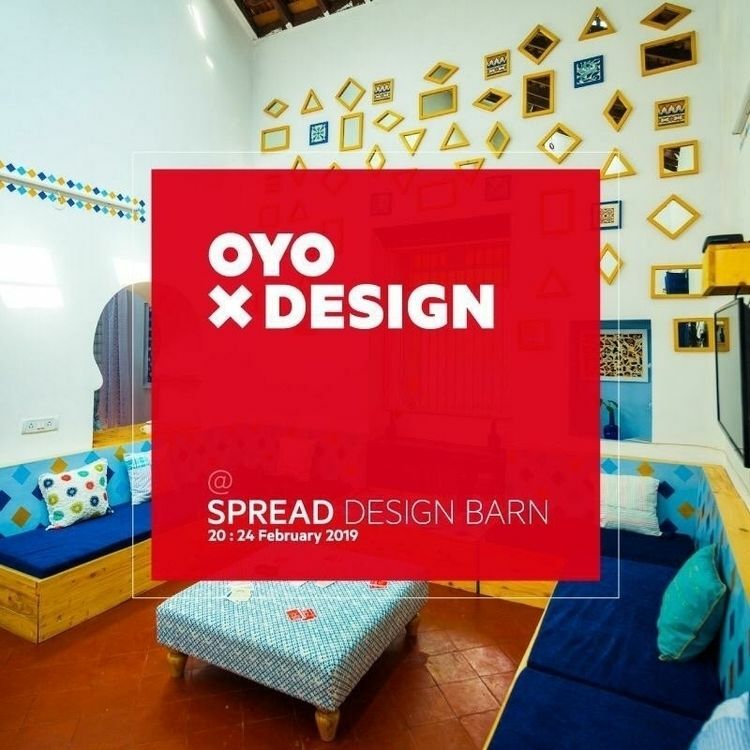 OYOxDesign will be at Spread Design Barn from February 20th to 24th. 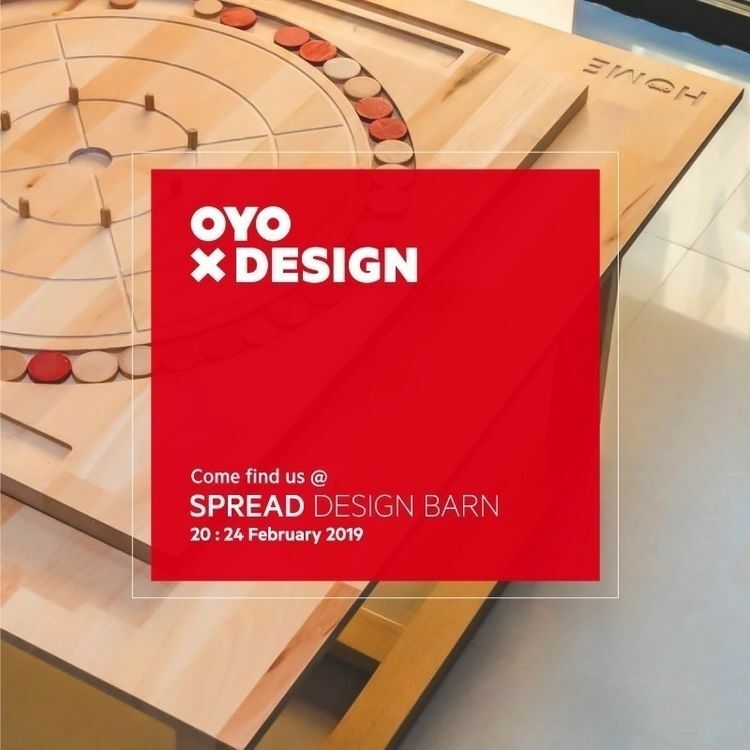 One of our most unique creations, the Krida coffee table, will be on display. Come find us!